LL.M. mixes online and in-class learning. 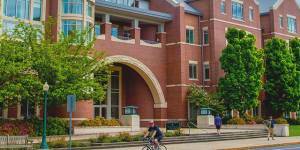 There are no photos of Baylor University - Baylor Law School.